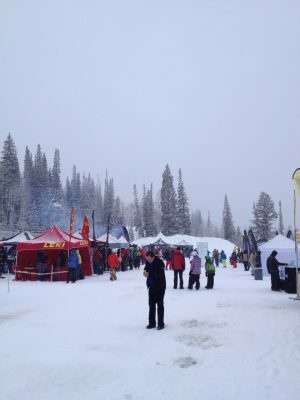 I had a great time at Solitude Ski Resort outside of Utah playing with the latest in snowshoes, skis, and winter gear. Check out my thoughts here. This entry was posted in Outdoor Article and tagged altra, Crescent Moon, Fimbulvetr, Hydra Light, MSR, stabilicers, Yaktrax, Yukon Charlies. Bookmark the permalink.